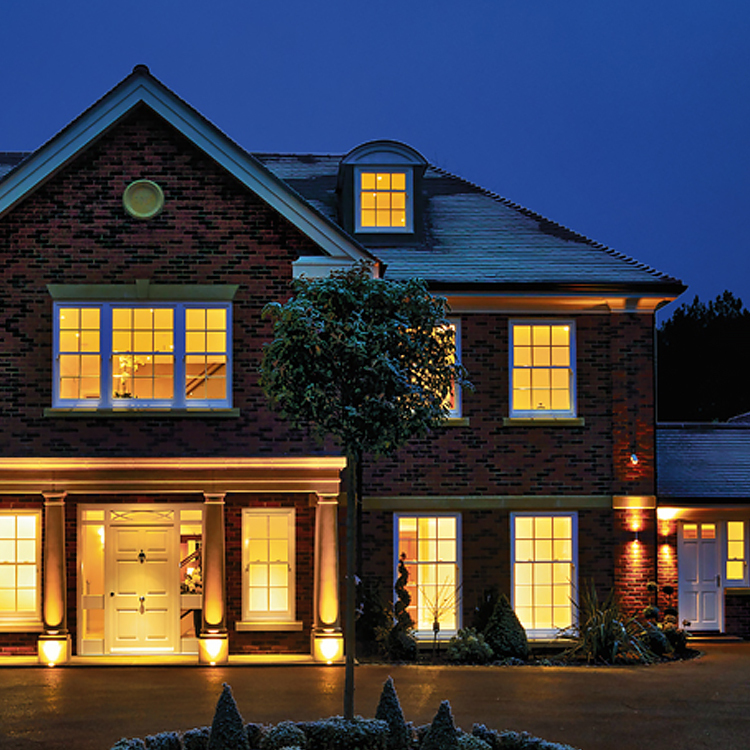 Windsor has manufactured the finest quality windows and patio doors for over 70 years. AAA Building Components Inc can help you find the styles and features that are perfect for your home or business. As one of the most complete window lines in the industry, we know you’ll love the way these windows look! 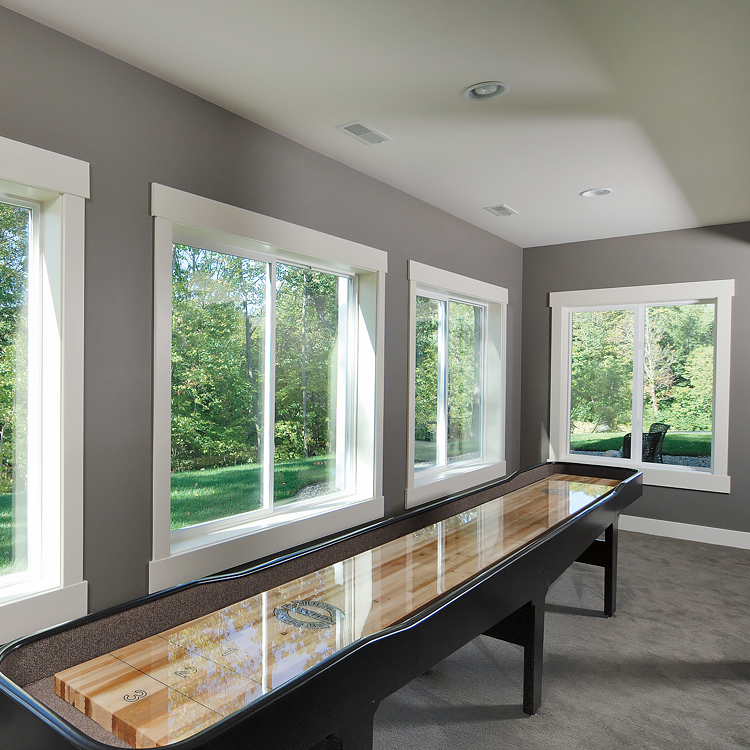 Windsor Windows provides a wide range of choices, including the most recent developments in window construction technology. Learn more about Windsor Windows on their company website. Many Pinnacle windows and doors are now also available in stylish contemporary options that allow for cleaner architectural sightlines, more visible glass, and increased natural light. 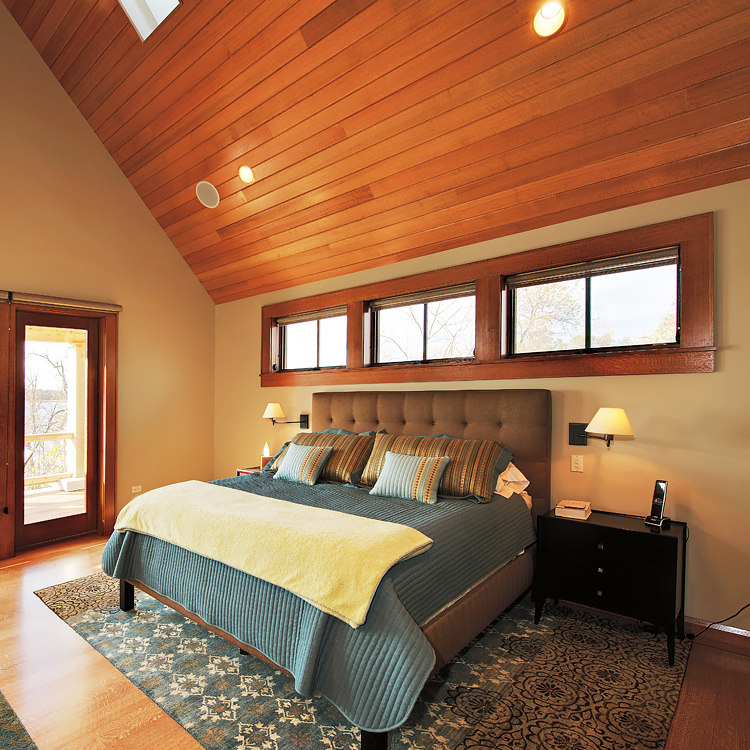 We use only the finest pine, alder, and fir so your windows will always look exceptional. The many sizes and shapes available allow you to make a statement – from bold designs to classic looks to contemporary lines. Windsor Revive pocket replacement windows are a fast, uncomplicated upgrade from drafty, unsightly old windows. Advanced vinyl technology ensures easy operation, superior energy efficiency, low maintenance, and high performance.